Not yet a Mabuhay Miles member? Enroll Now! No Password Yet? Register Now! 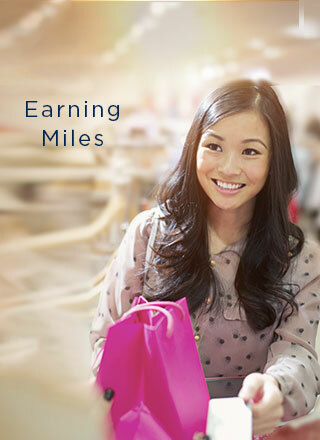 Earn miles from non-flight transactions. Find out how below.